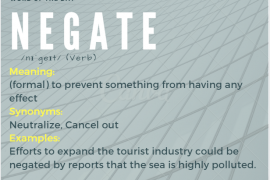 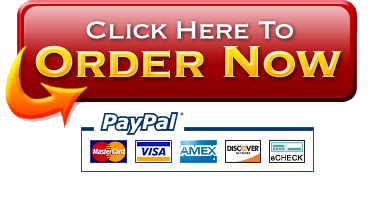 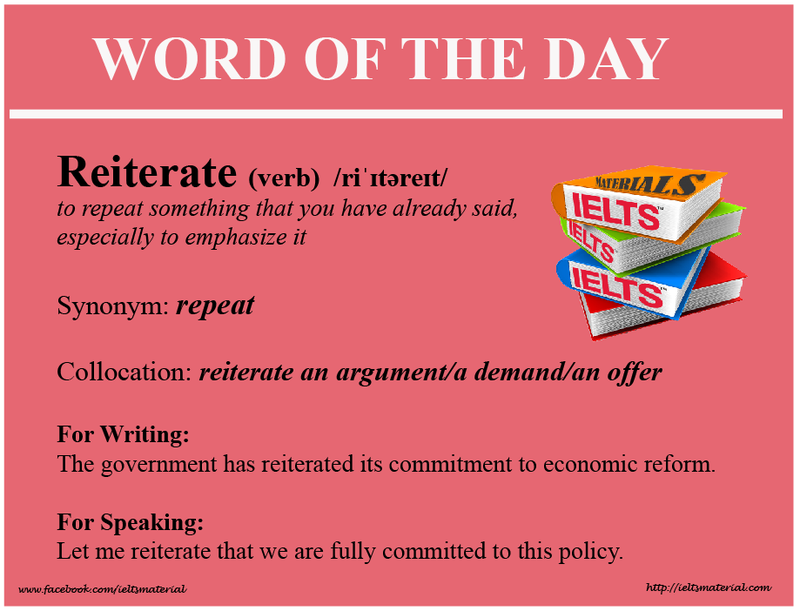 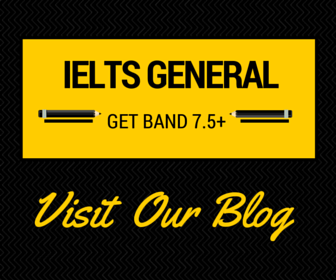 For IELTS Speaking: The company is facing a chronic shortage of employment. 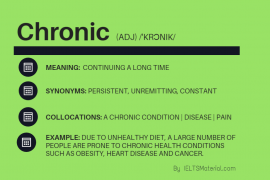 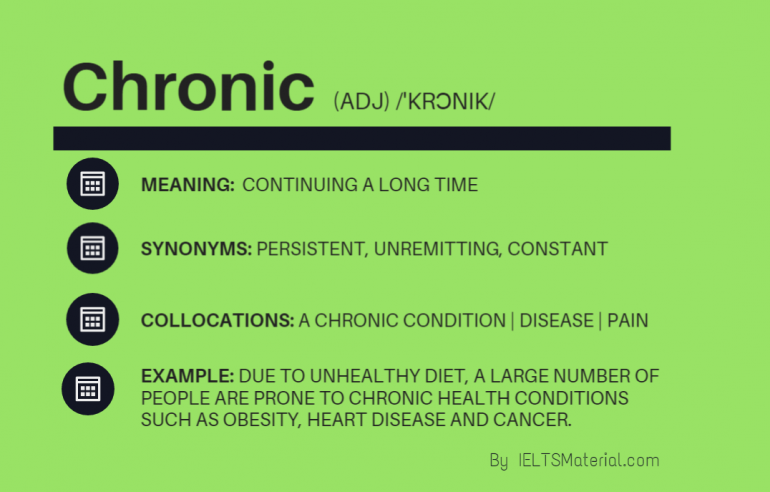 For IELTS Writing: Due to unhealthy diet, a large number of people are prone to chronic health conditions such as obesity, heart disease and cancer. 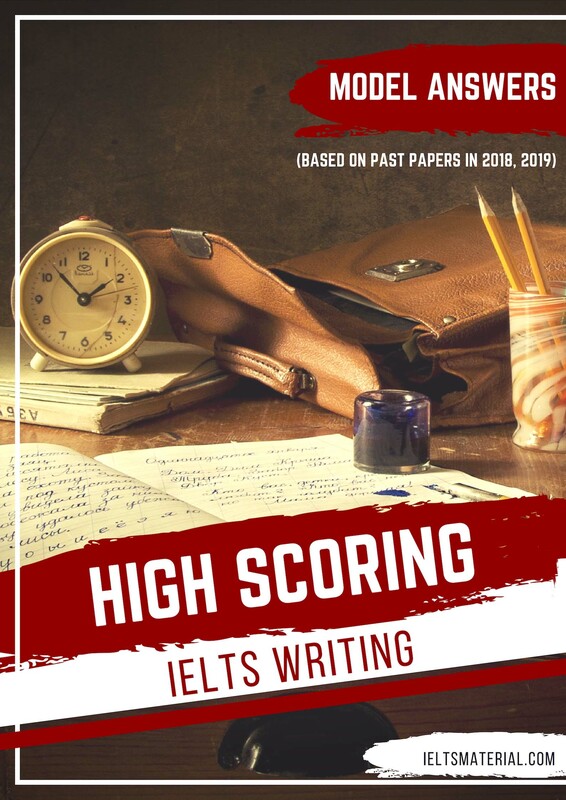 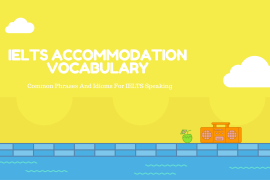 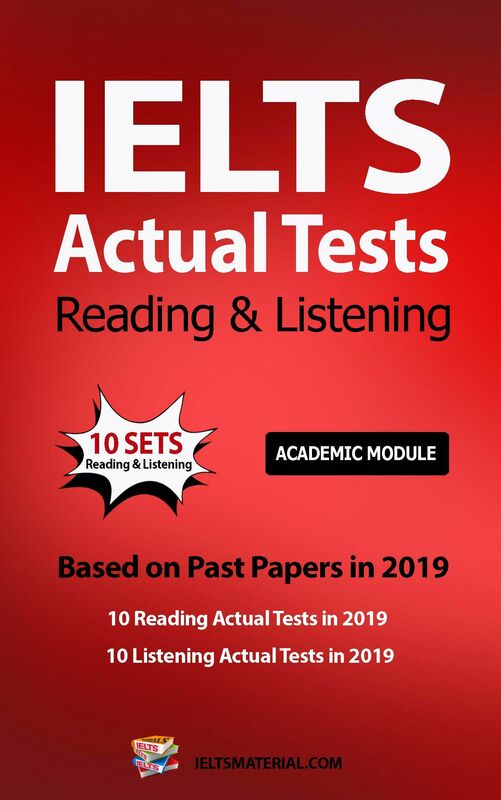 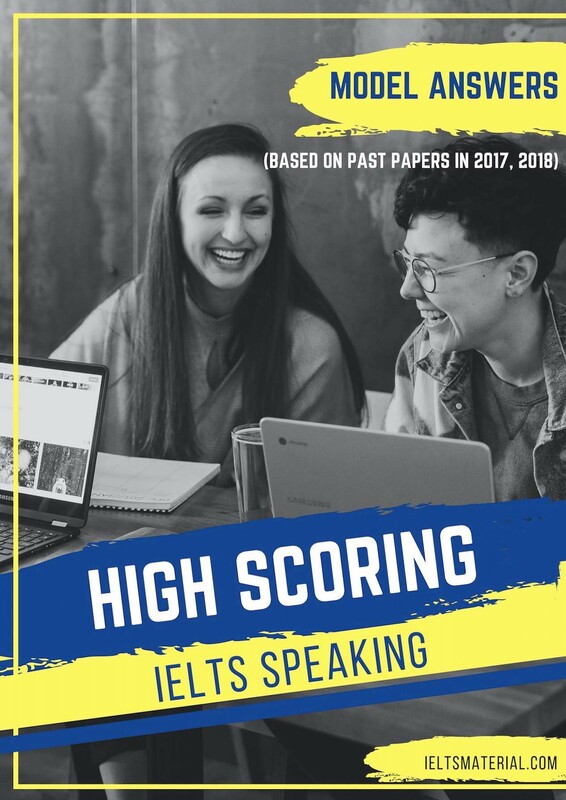 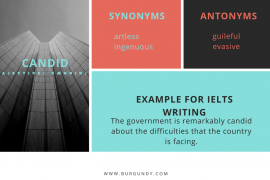 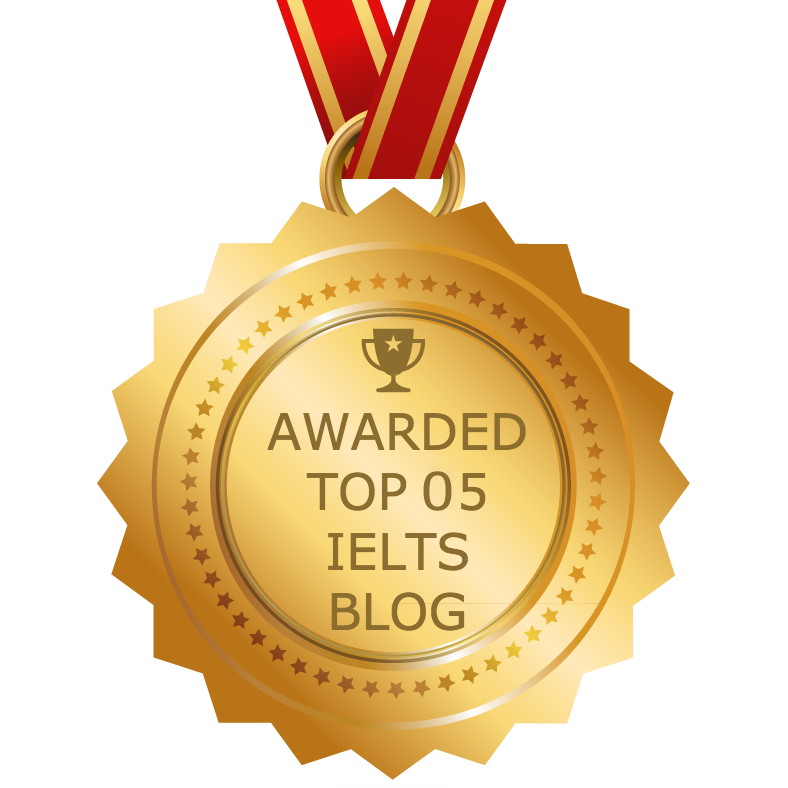 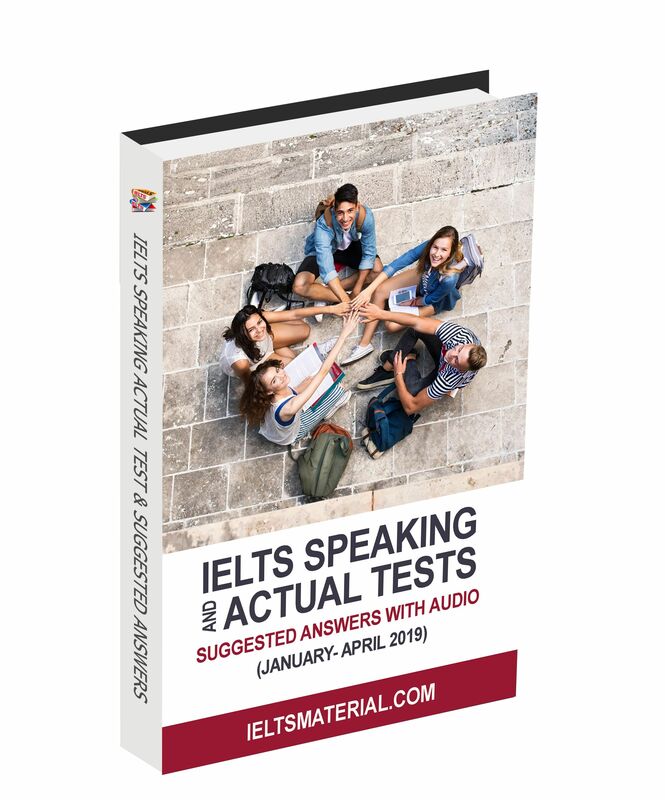 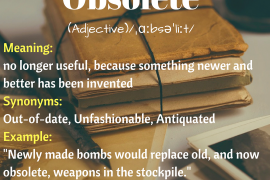 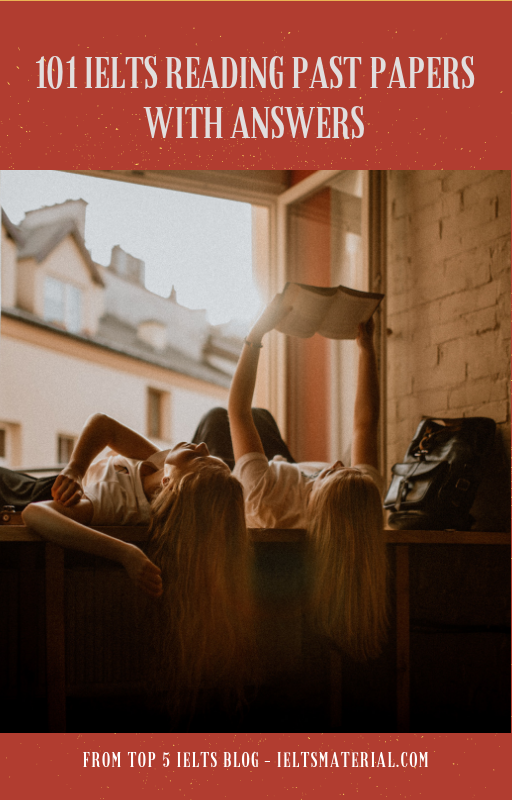 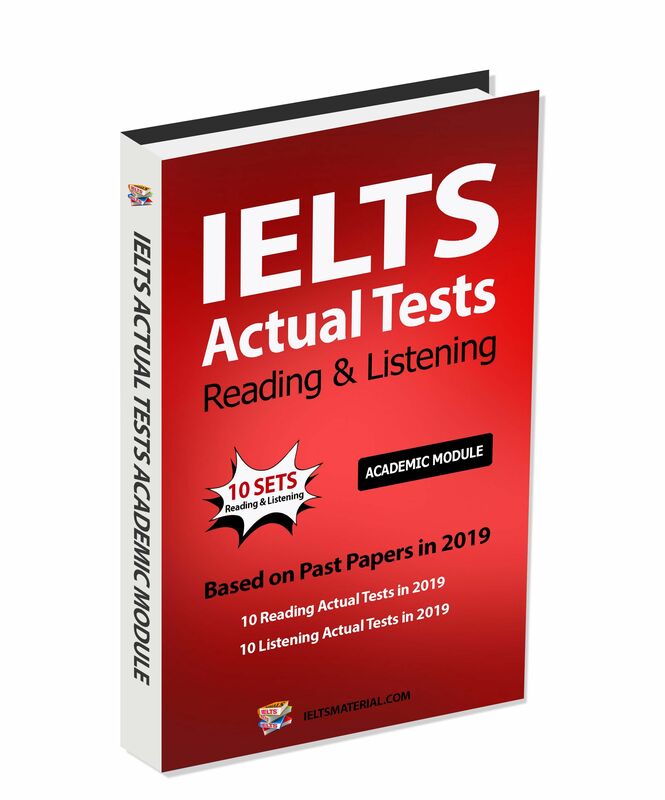 Bear in mind that a proper grasp of vocabulary is especially important for the IELTS test because it makes up 25% of your mark in IELTS writing and speaking, and also plays an essential role in IELTS Listening & Writing.